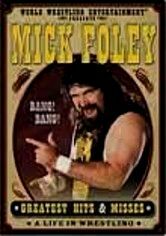 Considered one of the greatest wrestlers of all time, Cactus Jack, aka Mick Foley, first entered the professional ring in 1983. 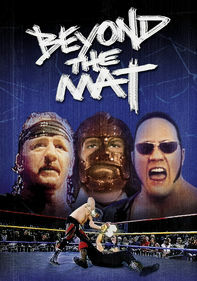 As the bloodthirsty Wild West outlaw Cactus Jack, Foley shows no fear, placing himself in potentially crippling positions to thrill his audiences and surprise his foes with amazing comeback moves. 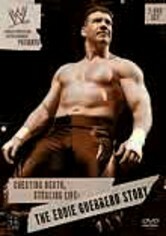 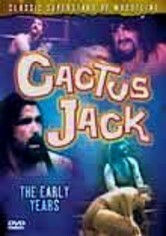 This collection of clips features Cactus Jack battling The Patriot, Terry Gordy, Eric Embry, Jeff Jarrett and Matt Borne.